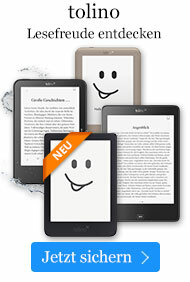 eBook € 71,49* inkl. MwSt. A Phenomenological Study of the Kantian sensus communis. Kant's Critique of Judgment accounts for the sharing of a common world, experienced affectively, by a diverse human plurality. In order to appreciate Kant's project, Judging Appearances retrieves the connection between appearance and judgment in the Critique of Judgment. 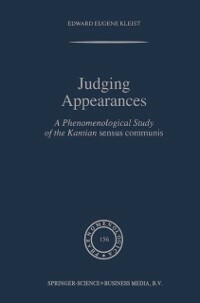 Kleist emphasizes the important but neglected idea of a sensus communis, which provides the indeterminate criterion for judgments regarding appearance. Judging Appearances examines the themes of appearance and judgment against the background of Kant's debt to Leibniz and Shaftesbury. Drawing upon treatments by Husserl, Sartre, Ricoeur and Arendt, Kleist delineates the proto-phenomenological method through which Kant uncovers the idea of a sensus communis. Kleist shows that taste is a discipline of opening oneself to appearance, requiring a subject who dwells in a common world of appearances among a diverse human plurality. This volume will prove valuable for anyone interested in a fresh approach to themes at the heart of Kant's aesthetics.